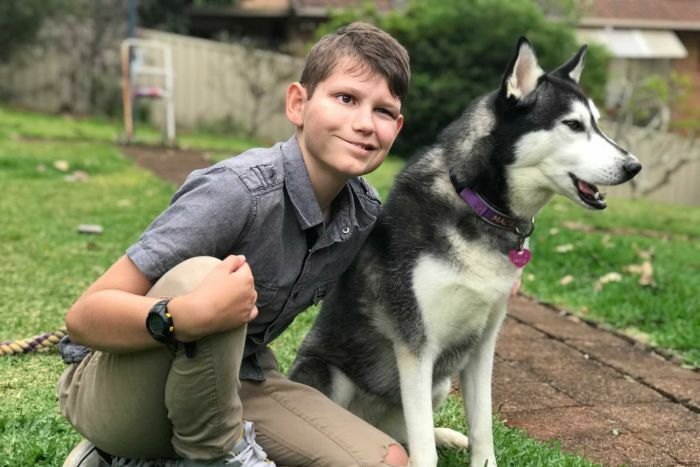 When 9-year-old Caleb Scott emerged from brain surgery his tumour was gone, but so was most of the movement on the right hand side of his body. This week in the news, Caleb and his family share the story of how surgeon Sydney Ch’ng and charity Cure My Brain banded together to return one very important part of Caleb’s movement: his smile. Read about the surgery in this feature by the ABC. Hear Caleb and his family talk about their experience on 7.30.